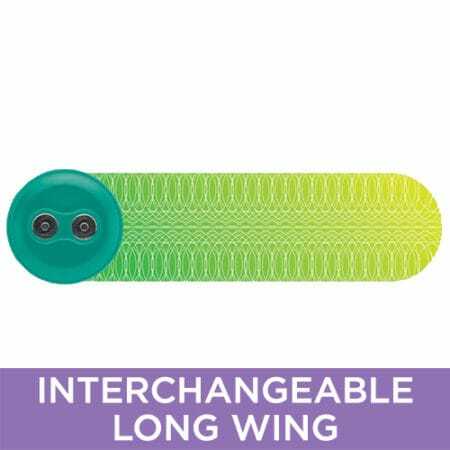 These Peel ‘n Stick gel pads are suitable for the iTENS Large Wing type. 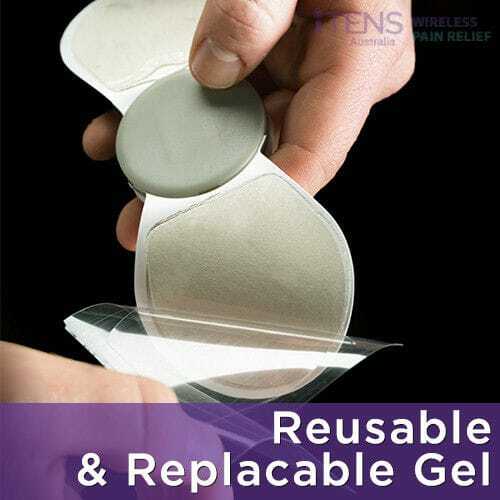 These reusable and replaceable gel pads are good for 15 – 20 applications per set. 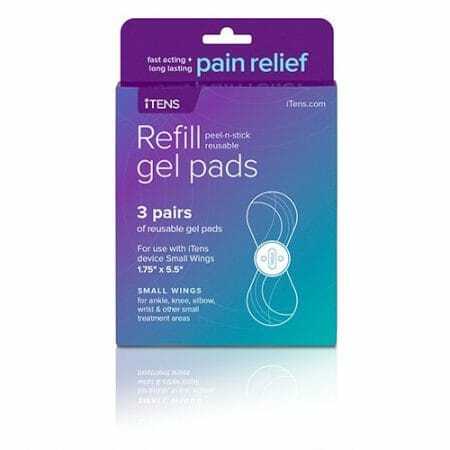 Each packet contains 3 sets of gel pads, meaning 45 – 60 applications in total. © Tens Australia - Web Design Australia - Do not rely upon upon this website for medical information. 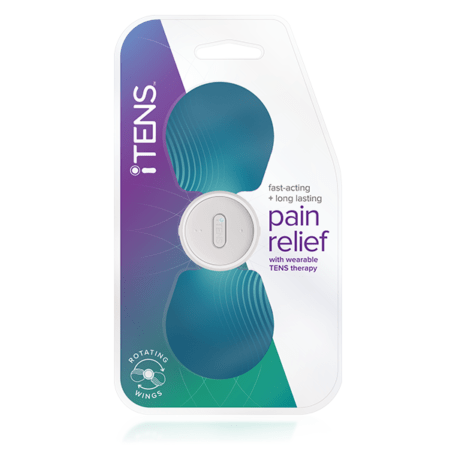 TENS machines are intended for use after medical diagnosis, as part of a pain management plan or an injury recovery program.